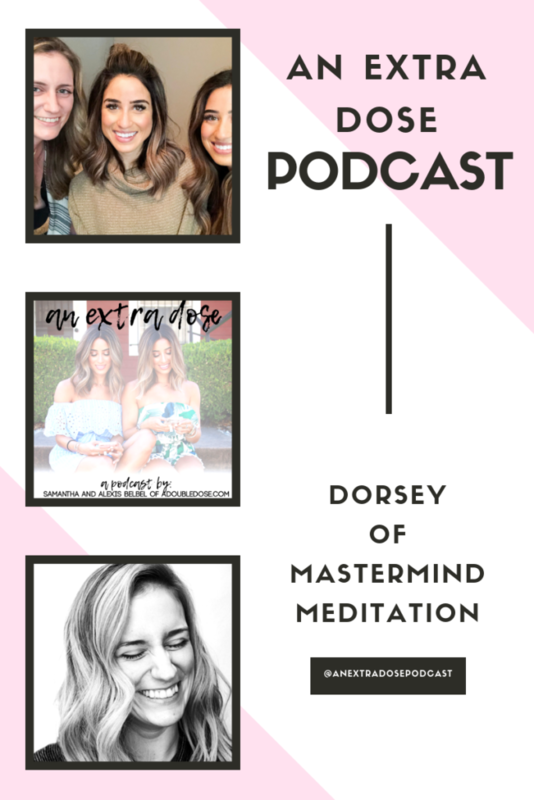 On this episode of An Extra Dose Podcast, we are chatting all about meditation for beginners with Dorsey Standish of Mastermind Meditation. 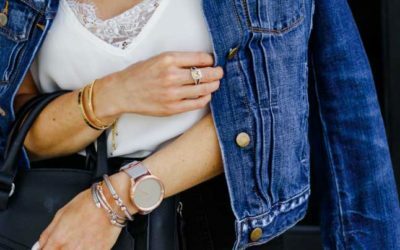 We have all heard of it, but most of us are probably too intimidated to try it out (we were, too!). Maybe you are trying to alleviate some stress or anxiety as well! We discuss how to get started on a meditation practice, tips on staying focused during a session, and how it has a ton of brain health benefits!